New launches from Maybelline / Gee Whiskers! Getting new makeup is always fun, especially when I receive more than one of a product which means I get to share it with my readers. This post will be a quick review of a few new Maybelline products followed by a little giveaway. 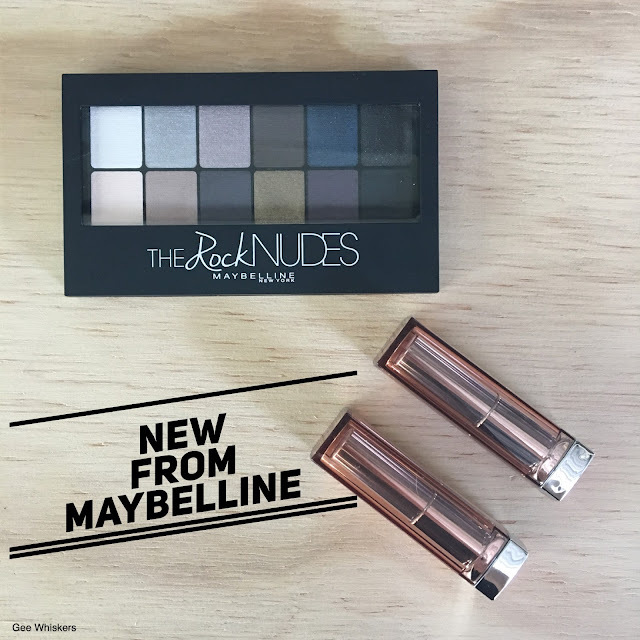 Maybelline is releasing their The Rock Nudes Palette which can be used to create 13 different looks. The way the palette is designed is really clever - it is made up of 3 quads that go from a lilac palette to a very dark iridescent palette - this makes the palette very versatile and fun to use. It also works broken up into trios or duos, where you use the neighbouring colours to create unique looks. I am a serious fan of the middle quad, the purples and gold are my favourites. The eyeshadows are all well pigmented and transfer easily onto the skin. What I especially like is that the shaows are very finely milled which makes them almost buttery in texture. I didn't swatch all of the shadows for this post but did a few swatches to give you an idea of the colour payoff. Quick Tip: If you struggle to build up colour of an eyeshadow, I suggest using a light cream base (or a cream eyeshadow) and then press the eyeshadow into the cream while it is still a bit wet. This helps me to achieve a more pigmented look and my eyeshadows stay put throughout the day. I was also sent some Color Sensation lipsticks to try out. 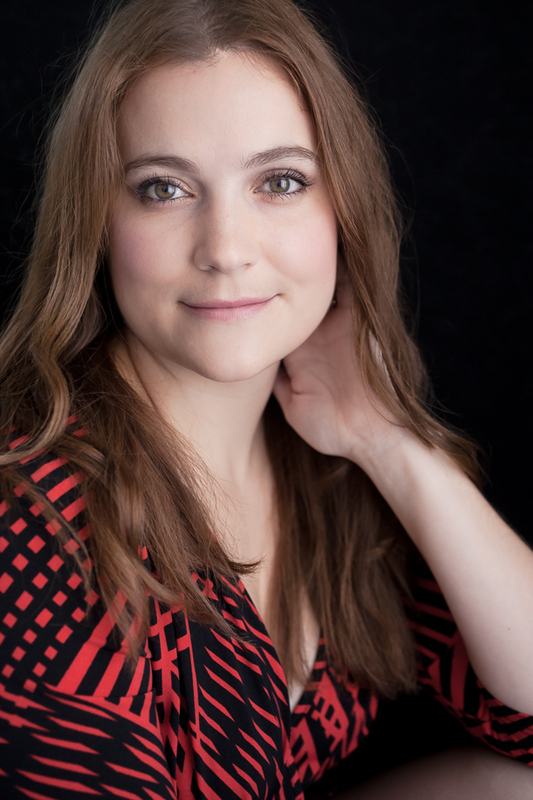 I am a big fan of Maybelline lipstick and have been buying them since my teenage years. These lipsticks are incredibly creamy on your lips and apply so easily. They have good colour and wears lightly on my lips, which I like. Because it is so creamy in consistency it doesn't dehydrate your lips and feels comfortable for a good few hours. The two shades I got are called Fairly Bare (107) and More to Adore (157). Both are really beautiful shades of pink that are perfect for summer and very wearable for many skin tones. Now for the fun part - the giveaway! I have a The Rock Nudes palette and Color Sensation lipstick in the shade Pink Fling to give one of my reader. I want to keep this very simple and transparent to all my followers. All you have to do to enter the giveaway is share a link to this post on Twitter. I have social media sharing buttons at the bottom of each post I write. I will randomly select a winner and they will be notified via Twitter - so make sure you follow me so that you get the notification of winning the prize. I am @gee_whiskers on all my social media platforms. I will draw the winner on Sunday afternoon (16/10/2016). The winner will be notified via Twitter and arrangements will be made to have the prize couriered to you. Please respond to the message within 48 hours. If I do not get a response I will draw another winner. Good luck and have a great week ahead! PS. These products will be available in stores this October, so keep an eye open while out shopping this month. 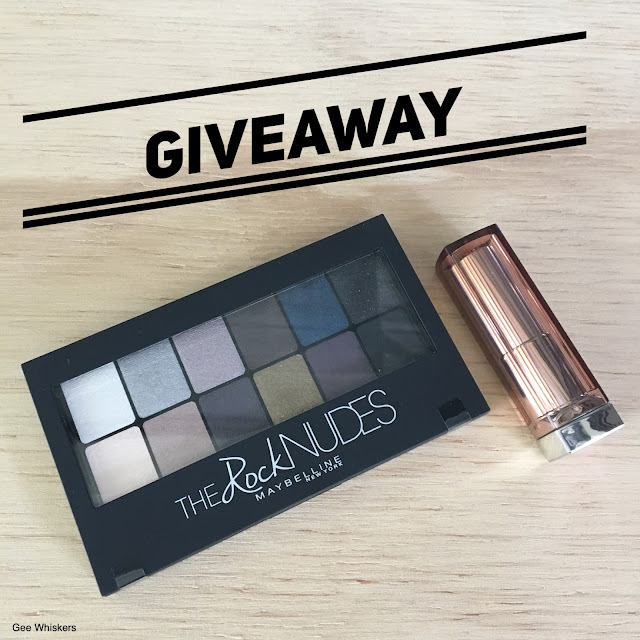 Shared on twitter my twitter handle is @b_balutto would reaaallly love to win this amazing palette. Amazing competition! Shared on Twitter (@flutterbymegs). Fingers crossed. im entering on twitter and sharin with my friends "im @luvdiza on twitter "